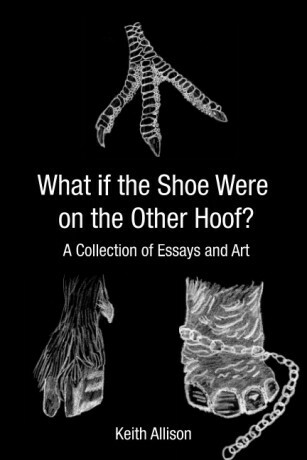 Welcome to the 316th episode of Our Hen House, featuring Keith Allison, who updates us on his teaching career (since his appearance on Episode 277) and on his book, What if the Shoe Were on the Other Hoof? 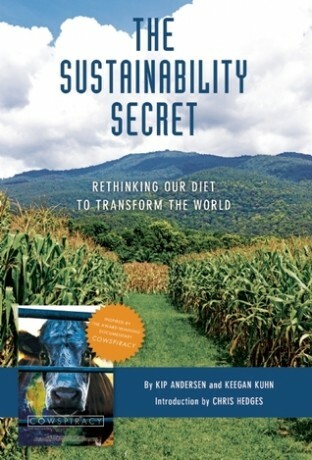 Plus there’s a review by Ken Swensen of The Sustainability Secret: Rethinking Our Diet to Transform the World. As always, the award-winning, weekly Our Hen House podcast is hosted by us — Jasmin Singer and Mariann Sullivan. At last, it’s book week! 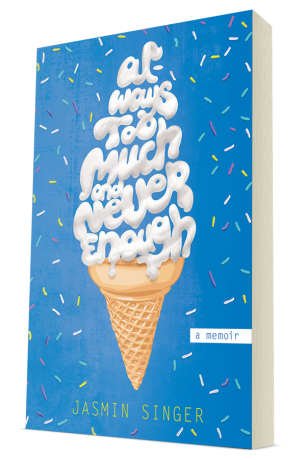 After a nearly two year incubation, Jasmin’s book, Always Too Much and Never Enough, is finally out!! 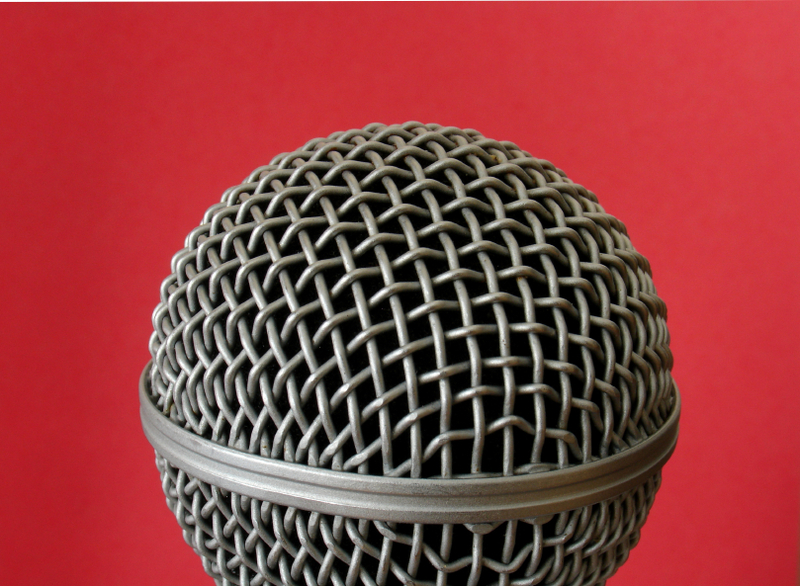 We squawk about the many events on her tour — we really hope you can attend one or more. (And we hope that Mariann and Rose survive.) A sample from the audio version (which I read) is available on my site, too. 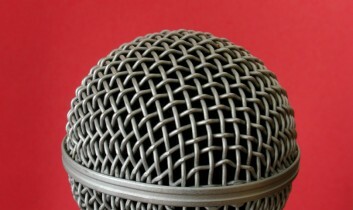 Check out jasminsinger.com and please spread the word! Speaking of books, today we’re joined by Keith Allison, who will talk about the making of his new book, What if the Shoe Were on the Other Hoof?, and tell us how he’s continuing to unite the adjective ‘humane’ with education for all ages. 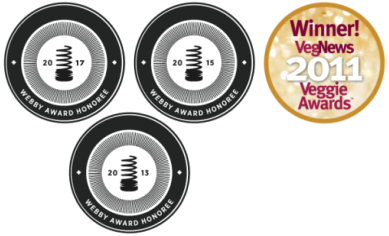 And we’ll hear Ken Swensen‘s review of The Sustainability Secret, the companion book to the film Cowspiracy, and how it might make the jump to a mainstream audience. All that, vegan banter, and plenty of “Rising Anxieties,” too, so hold onto your humane tempeh!